We all know the benefits of time spent in nature, and we'd all like our kids to spend more time outdoors, but it can hard to find the time in our busy lives. 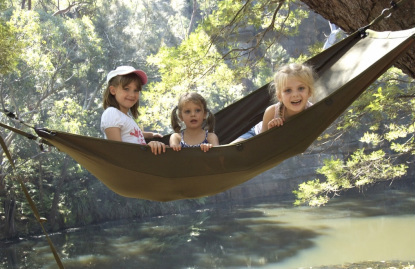 That's why parents love the Bluegum Kids program so much - we take your kids out into the bush to explore, to play, to learn, to have fun and do it safely, in small groups (no more than 8 kids) so you can rest assured your little ones are in good hands. The beauty of playing in nature is that so much learning takes place invisibly. 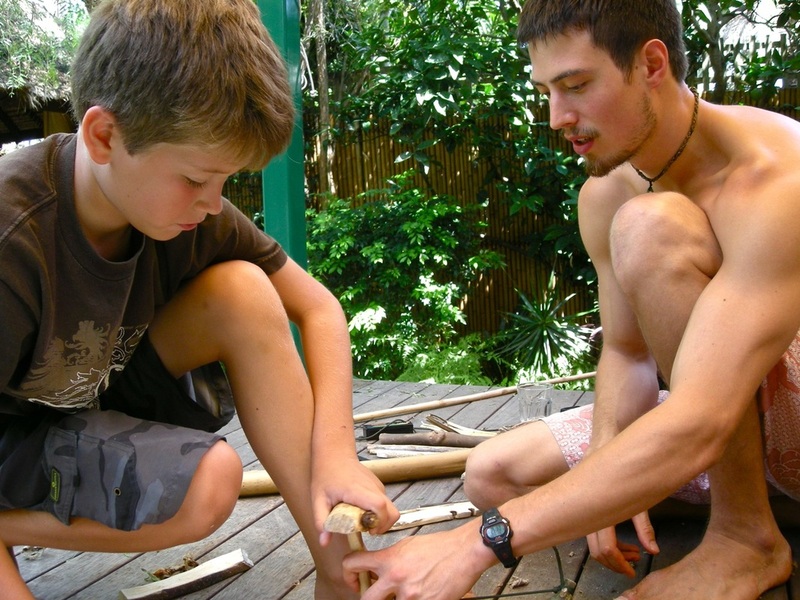 Kids simply get to do what they love, and along the way they learn about ecology, bushcraft and staying safe without even realising how much they are absorbing. 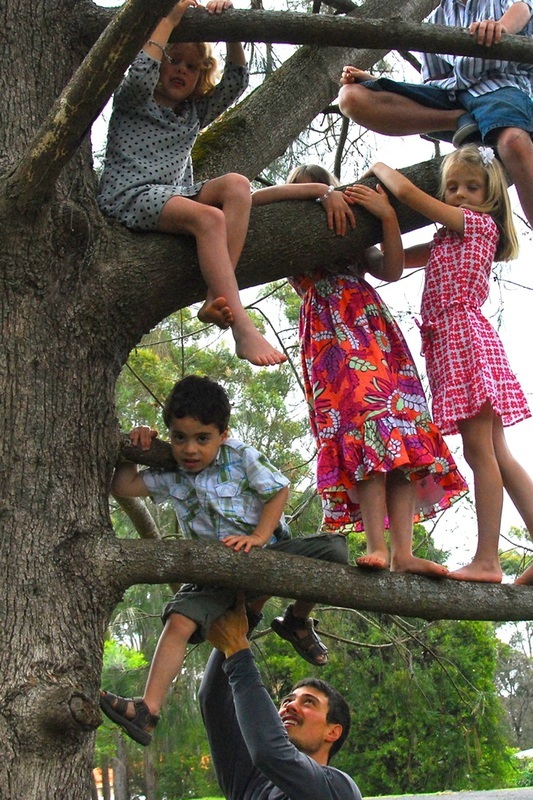 We take kids aged 5 - 12, in groups of similar ages. Special: Bring a friend and get your first 2hrs free! Offer valid until Jan 1st 2012.